Tong-Len has been said by the Tibetan lamas to be the most powerful and easiest dharma technique to learn for Westerners. It awakens our compassion and introduces us to a bigger view of reality. Truth of Suffering — the diagnosis of our existential situation.​Truth of the Cause of Suffering — karma, delusions, ignorance. Truth of the Cessation of Suffering - nirvana. Truth of the Path to the Cessation of Suffering - practices of wisdom and method. What does it mean to be a Buddhist, an “inner being”? Different schools of Tibetan Buddhism. The group will be reading in different areas of the book week by week. There is no set time to finish this reading, and the group will be meditating using three types of meditation. A handout will be provided to all meditators, and do not worry about coming into the middle of our journey through this book. 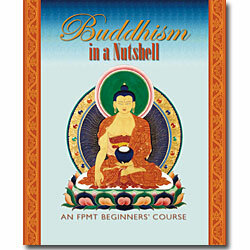 The book is available on Kindle, or you can buy a copy at cost at Dharmakaya Center. His Holiness the Dalai Lama has been publicly teaching Buddhism for decades. The Library of Wisdom and Compassion collects his presentations of every step of the path to enlightenment, compiled and coauthored by one of his chief Western disciples, the American nun Thubten Chodron. ​The Buddha wanted his students to investigate, to see for themselves whether what he said were true. As a student of the Buddha, the Dalai Lama promotes the same spirit of investigation, and as the rich tradition of the Buddha makes its way into new lands and cultures, His Holiness has recognized that new approaches are needed to allow seekers in the West to experience the relevance of the liberating message in their own lives. Such an approach cannot assume listeners are free from doubt and already have faith in Buddhism’s basic tenets. The Library of Wisdom and Compassion series, therefore, starts from the universal human wish for happiness and presents the dynamic nature of the mind. This first volume also provides a wealth of reflections on Buddhist history and fundamentals, contemporary issues, and the Dalai Lama’s own personal experiences. 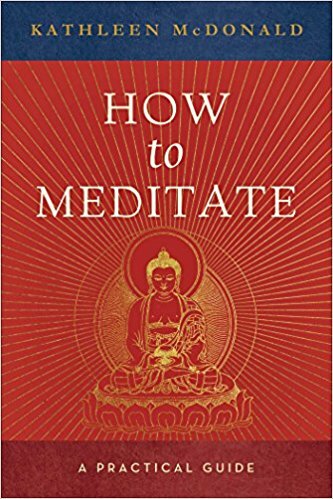 It stands alone as an introduction to Buddhism, but it also provides a foundation for the systematic illumination of the path in the volumes to come.